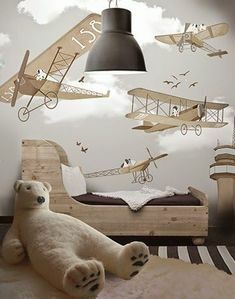 Hello, moms and dads, it is time to take another look at your kid’s bedroom ceiling! 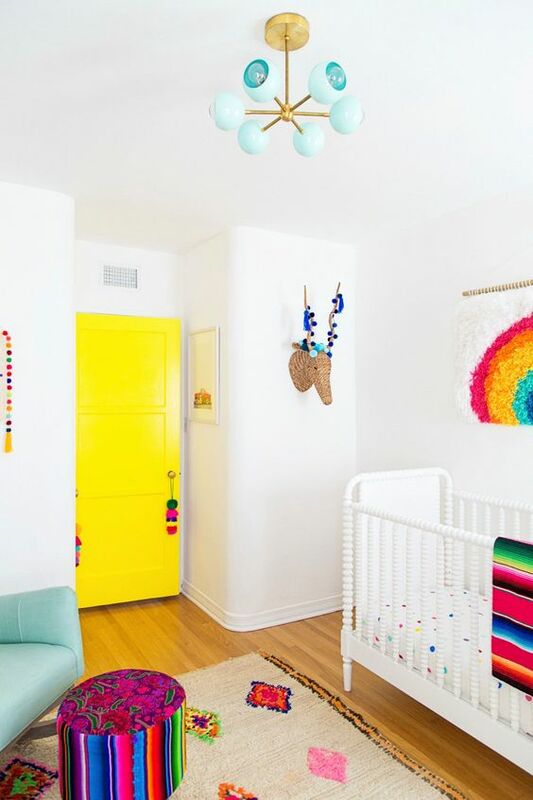 From playful lamps to funky lighting ideas, get inspiration to decorate your children’s bedrooms. 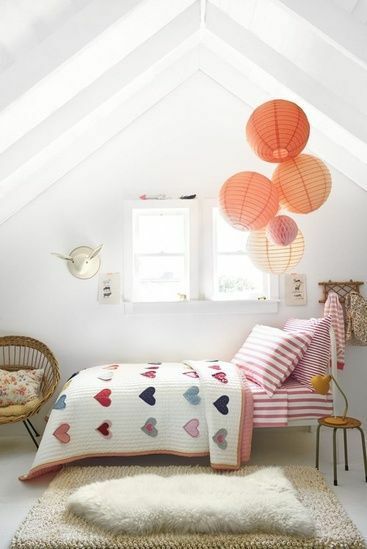 Today, Circu Blog‘ team has selected a few decorating ideas that are sure full of inspiration. 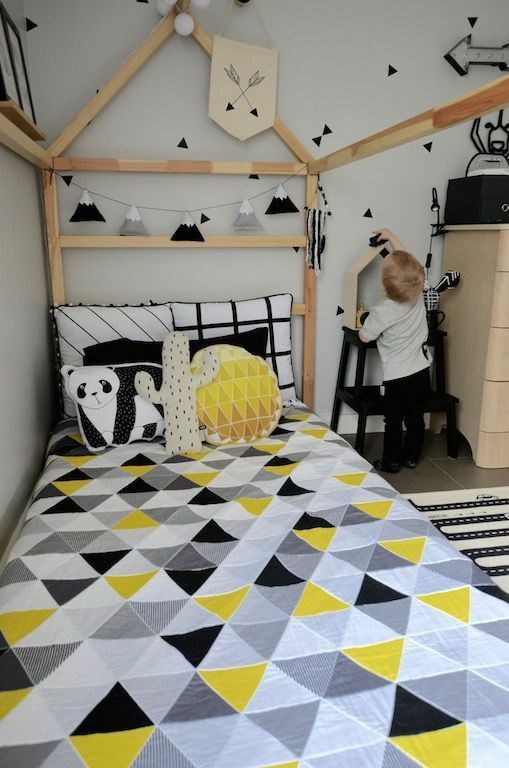 Therefore, take a look at these creative and eye-catching ceiling design ideas for kids’ bedrooms and get inspired with us! 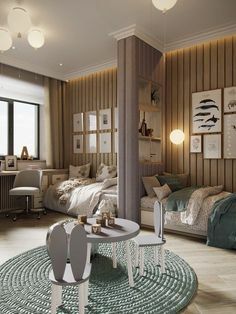 Created by Circu, the Cloud Suspension Lamp is made with an innovative material, designed with several layers and fine coating with fire retardant. 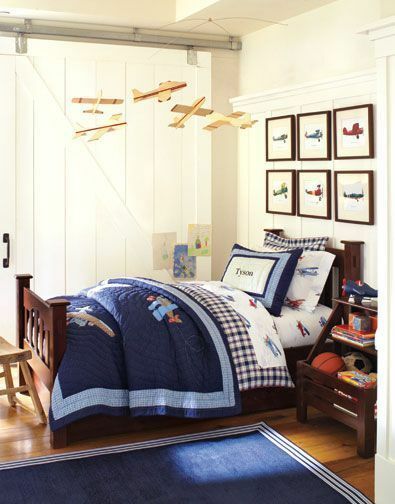 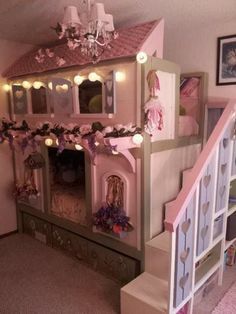 Just perfect for getting your children’s bedroom decor even more playful and creative. 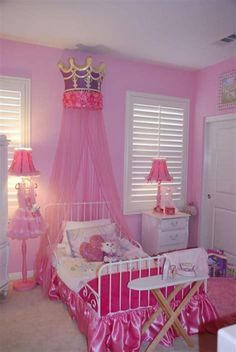 The purple sky would bring your little one to a fantasy world. 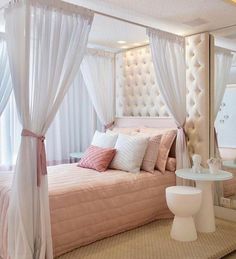 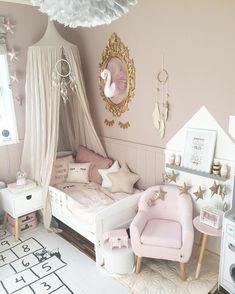 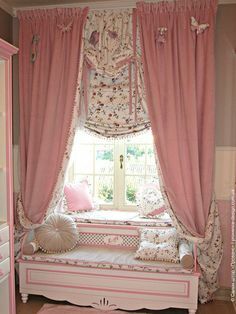 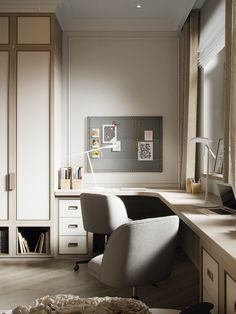 Who wouldn’t fall in love with this room? 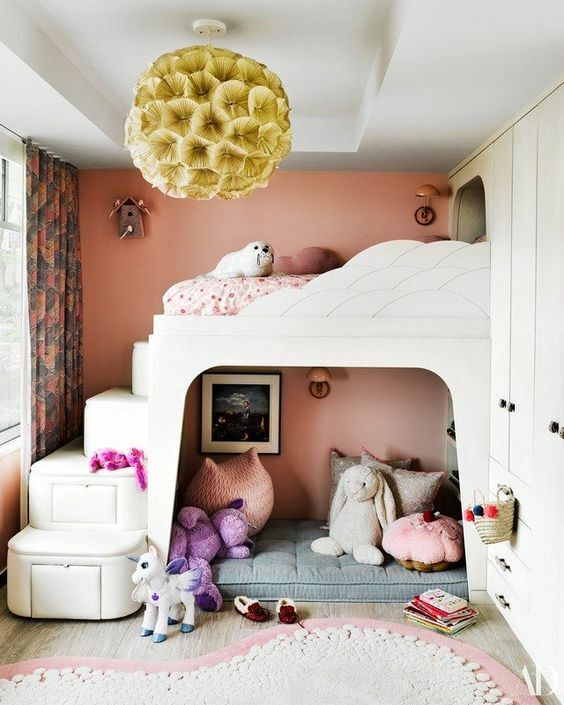 Contemporary kids’ bedroom with a hand-painted ceiling that brings the magic of night sky indoors. 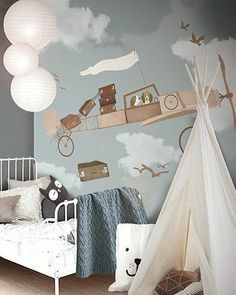 Here a stylish and elegant way of turning the ceiling into the night sky. 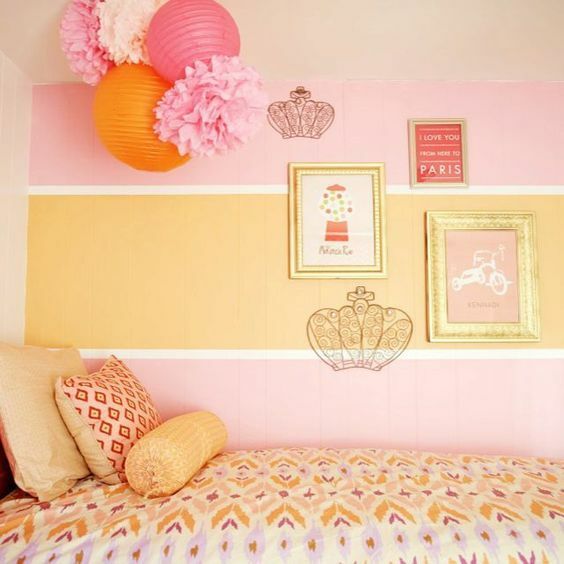 What about this modern bedroom with bright orange stripes enliven the cool?